The wait is finally over—the third stage of Fortnite: Battle Royale’s The Prisoner skin is now available. Last week, The Prisoner skin became obtainable for players who completed 60 weekly challenges from Fortnite season seven. And immediately after it was unlocked, players realized that they could upgrade the skin and unlock multiple stages. 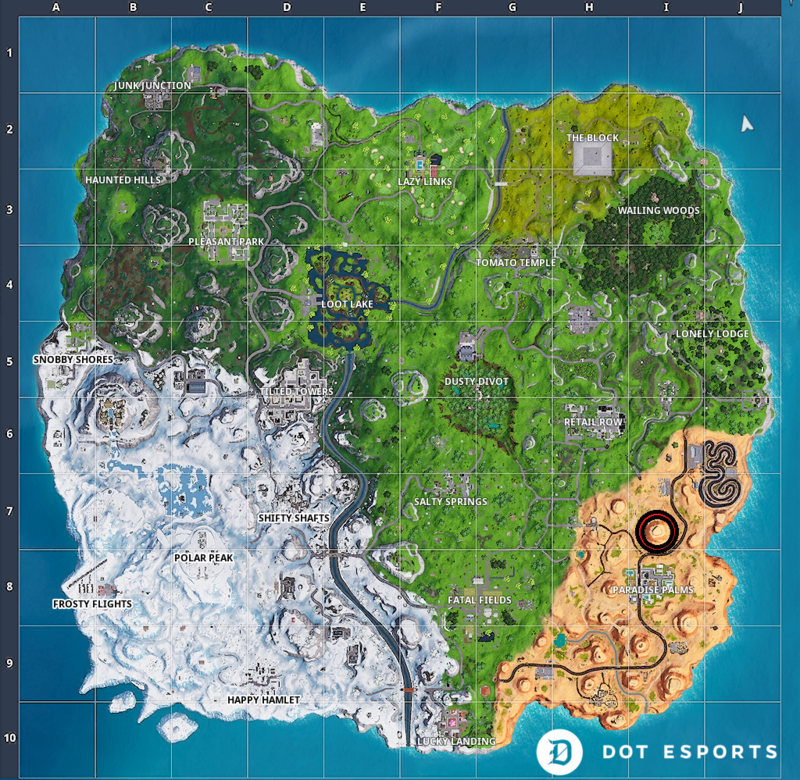 Stage two required players to land at the top of Polar Peak and interact with a key on a desk. To unlock stage three, however, you’ll need to interact with a Foraged Campfire near Paradise Palms. 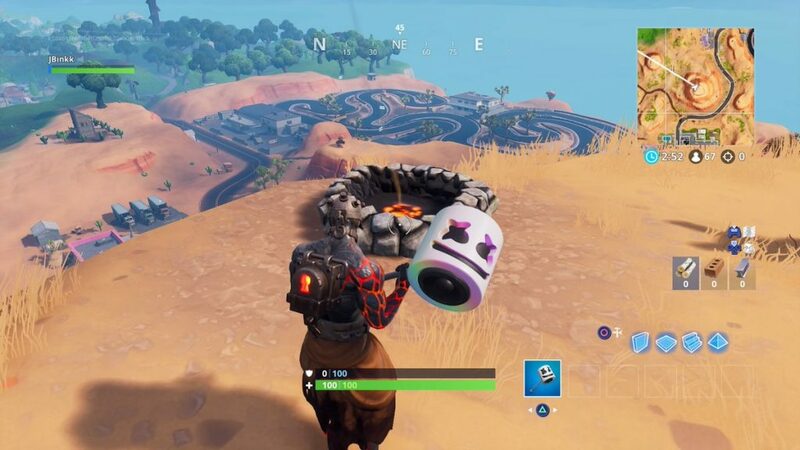 This campfire can be found on the hill north of Paradise Palms. 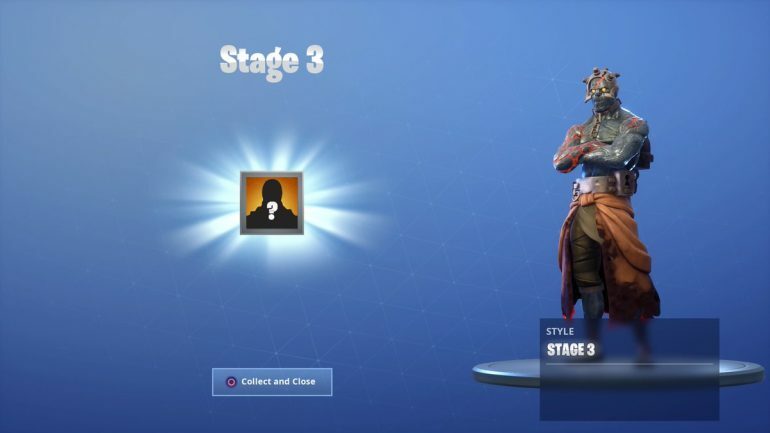 Make sure you’re wearing both The Prisoner skin and the Padlock back bling in order to unlock stage three. Simply land on this hill and interact with the campfire to acquire the latest stage of The Prisoner skin.